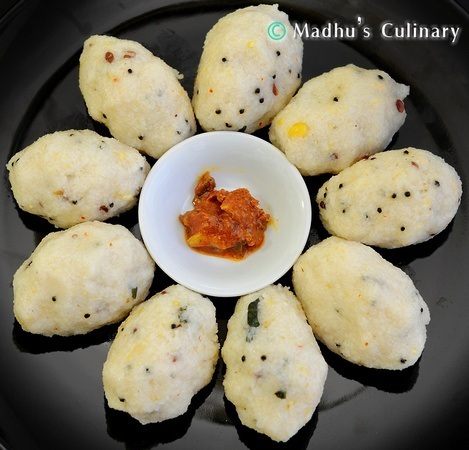 Oats Pidi Kozhukattai (Steamed Oats Dumpling) ->Suvayo Suvai | Simple Vegetarian Recipes, Easy to prepare and healthy to eat! Oats – a natural source of fiber and a dish that’s good for health and tasty to eat. 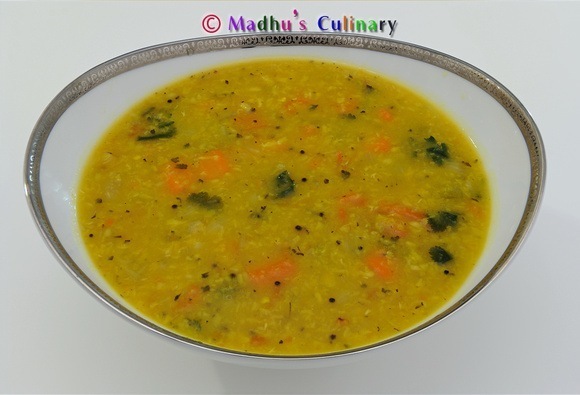 A nice Oats recipe in Indian Style. Soak the moong dal for 1 hour.Later drain the water. Pre-fry the Oats (just before golden brown) without oil in a pan and keep it aside and let it cool. Make sure the oats doesn’t burn. 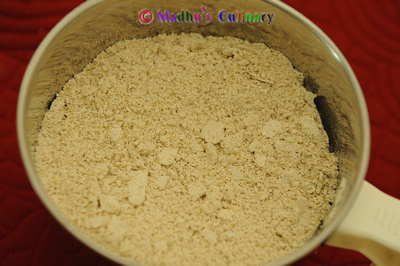 Once the oats are cool, Grind the roasted oats into powder consistency using a mixie. well. Then add the chopped onions and fry it until golden brown and add the soaked moong dal and mix it. Add the water,grated ginger and salt.Let the water boil until it bubbles. Keep the stove in the medium heat add the powdered oats and mix it well.Let it cook for 2-3 minutes. And switch off the stove let it become warm. Mix the above oats upma with your hand and mix it well. 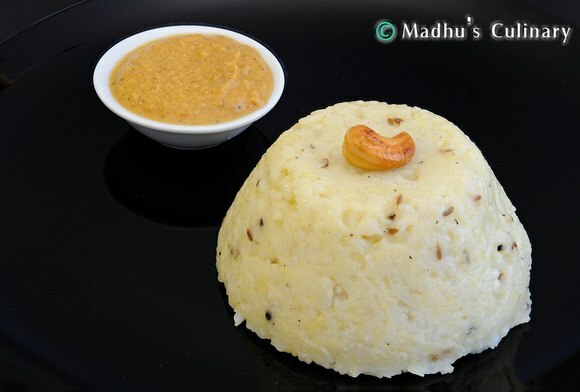 Grease the idli plates and shape this upma in to oval balls with your palm.Just wet your palm with water before making the balls. 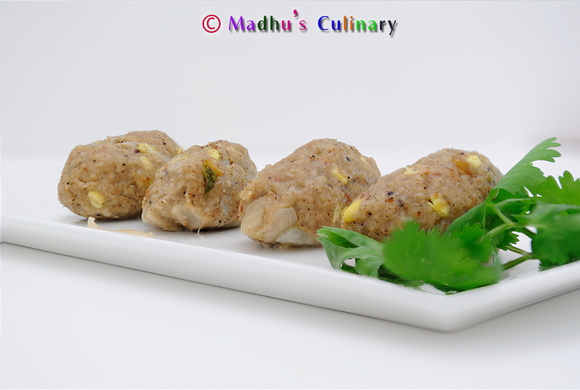 Arrange the balls on the idli plates. 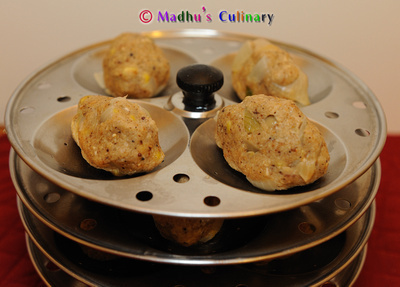 Steam the kozhukattai’s/dumplings in the cooker just like the idlis.Let it cook for 10-15 minutes. 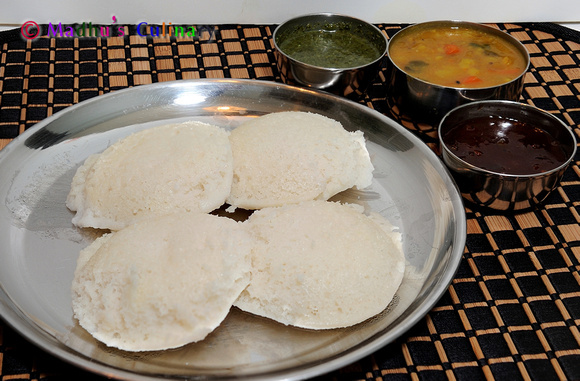 Switch off the stove and allow to cool for 2-3 minutes.Then remove it from idli plates. Serve it hot with chutney and sambar or pickle.